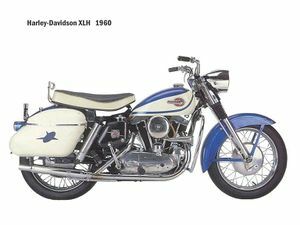 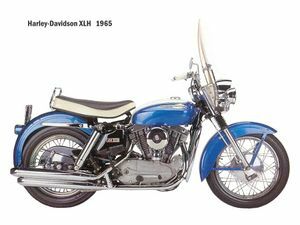 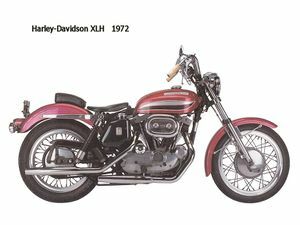 The Harley-Davidson XLH Sportster was Harley's "luxury" model for the Sportster line. 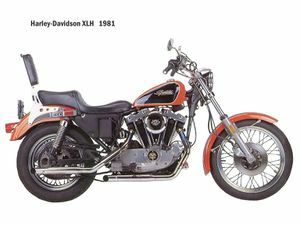 It was more of a dressed up, touring oriented version and was vastly outsold by its siblings such as the Harley-Davidson XLCH. 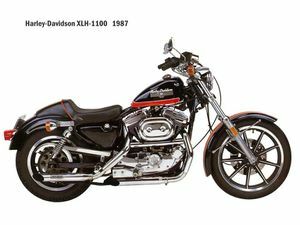 This page was last edited on 9 February 2011, at 01:57.